The Kansas City Paracon 2019 is the highlight of the summer for paranormal and metaphysical enthusiasts. 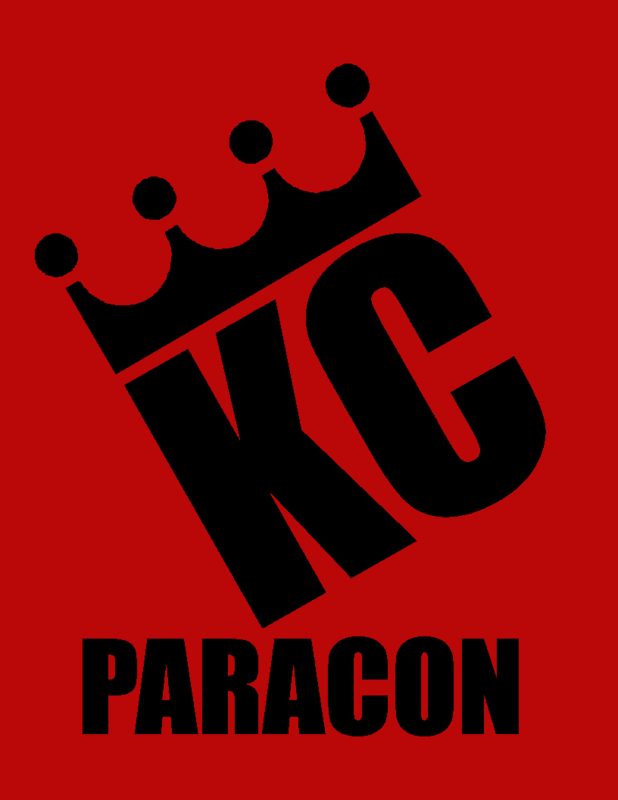 The Kansas City Paracon is a yearly conference that includes speakers and vendors regarding the paranormal, UFOs, Cryptids, Spiritual & Metaphysical topics. It is hosted by the Jason Kupzyk & 10th Dimension Paranormal Group. As in the past years, this event has some incredible speakers, vendors and volunteers. Food will be available both days, and tickets for a few different paranormal investigations will bebecome available as they are announced. Come enjoy this event and have a great time with speakers and vendors from all over the US.